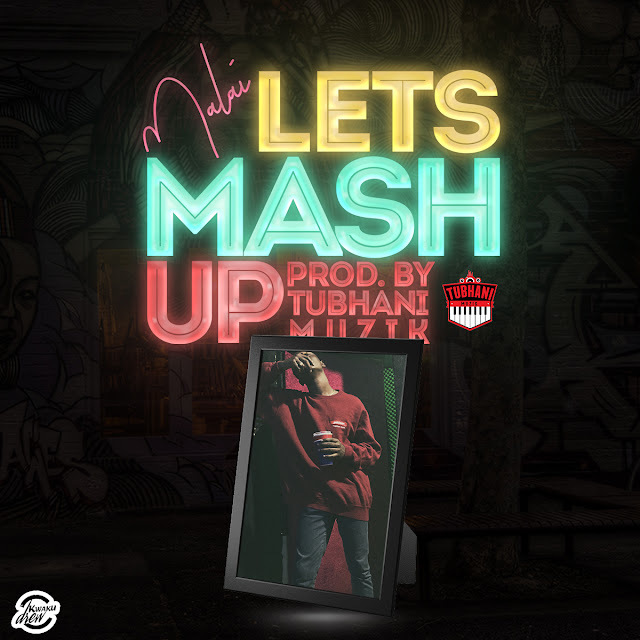 on his social media accounts, the new jam is titled “Chop And Go” , produced by TubhaniMuzik. 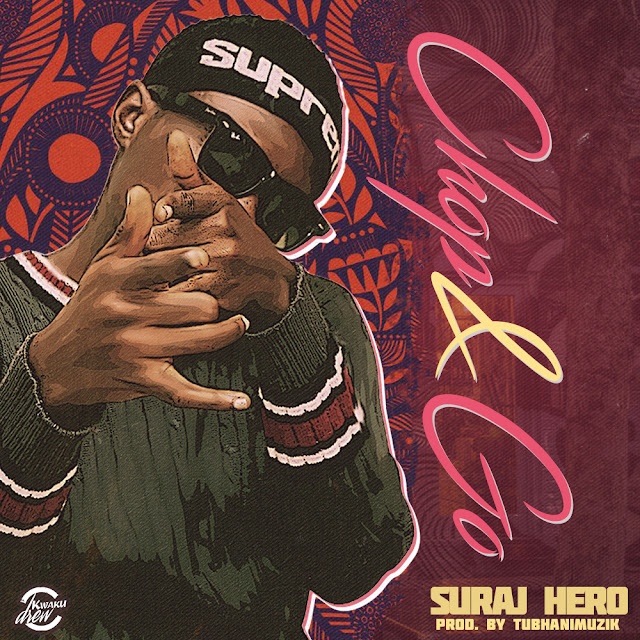 Chop And Go by Suraj Hero is the second record after the success of his first single “Ohemaa”. This is another banger from Suraj Hero. Enjoy the cool jam below.